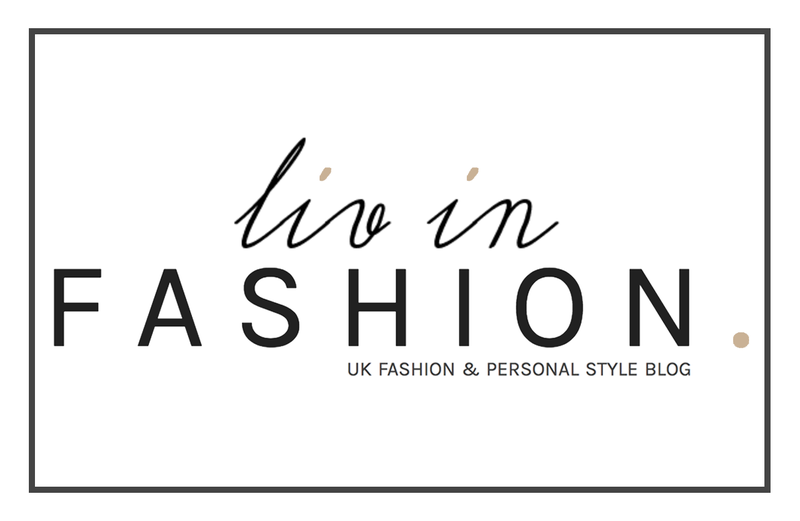 Curved Lines | liv in fashion. Welcome back, dolls! I figured it was about time to finally put this shoot up, after 3 weeks have passed since I returned from the beautiful island of Barbados...has it only been that long?! Venturing into Barbados' capital, Bridgetown, provided a whole different type of culture to the designer shopping mall acting as the colourful backdrop for these photos. It was filled with tiny, market-style, pop up shops, packed tightly among the narrow streets - all competing for your custom and hoping you'll be the next to enter their slightly questionable establishment. You would, however, come across the occasional gem (if you had the patience to search for it) and mine came in the form of this amazing, denim midi. I'd found a denim skirt in a previous shop that wasn't quite fulfilling my initial cravings, so I decided to hold out in the hopes of something better, which after a couple more hours of trawling, finally appeared. Life lessons with Liv - never settle for something you're not truly happy with and always practice persistence. Apply that to your everyday life and you'll be golden. (I know I'm trying to). The skirt only ended up costing me around £18 and is fast becoming a firm, wardrobe favourite. Its unusual, curved hemline adds a little, extra interest to an otherwise simple outfit whilst, I think, the denim keeps it extremely wearable. I will admit though - it probably wasn't the most practical piece to be wearing in 30+ degree heat but nevertheless, that isn't going to be an issue now I'm home (love you, England! ).